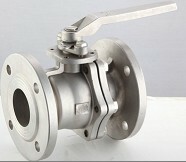 Description:The camlock&Grooved Couplings include A,B,C,D,E,F,DC,DP,DA,KJB etc. 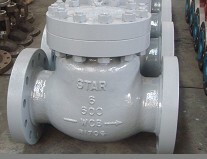 Description:API Swing Check Valve and Position Check Valve.API6D design. 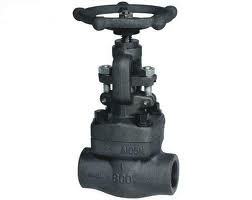 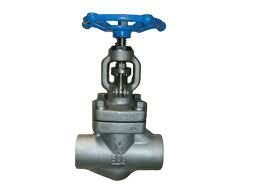 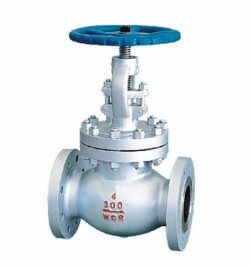 Description:Cast steel gate valve,ANSI flange end.API600.2" and above.